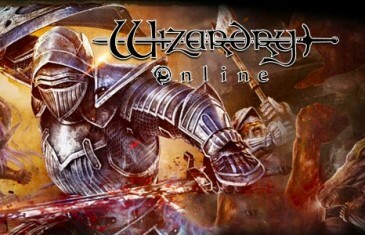 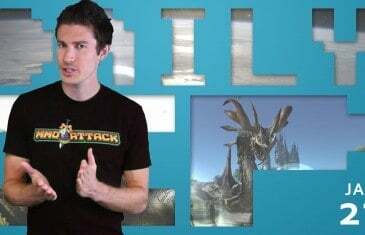 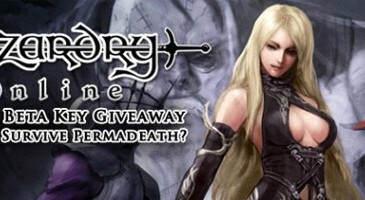 Home \ Tag "Wizardry Online"
Your Daily MMO and MMORPG News for Monday January 27th. 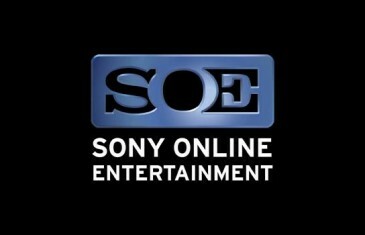 Today Kirk discusses Sony Online Entertainment's 4 dumped titles, new Star Wars game, and All Access Plans. 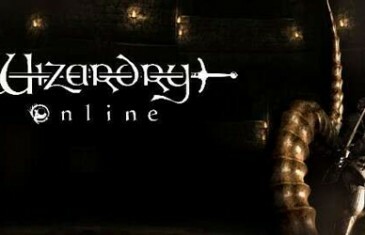 MMO Attack and SOE have teamed up to bring you closed beta keys for the title that breaks the trend of autopath, easy mode and forgiving dungeons.